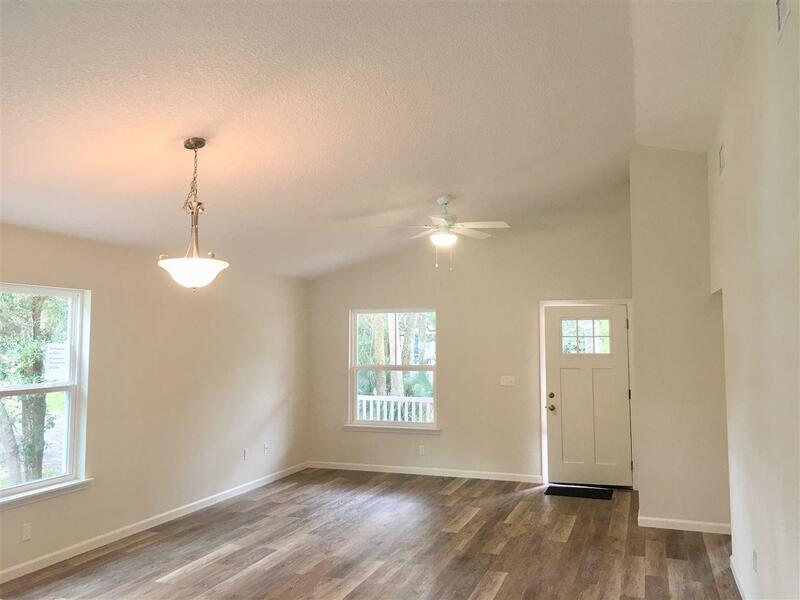 Built by 2016 Parade of Homes winner, this NEW classic Lincolnville cottage will offer a spacious, open floor plan with vaulted ceilings, modern kitchen with gorgeous quartz counters, wood soft-close shaker cabinets, stainless appliances and more! 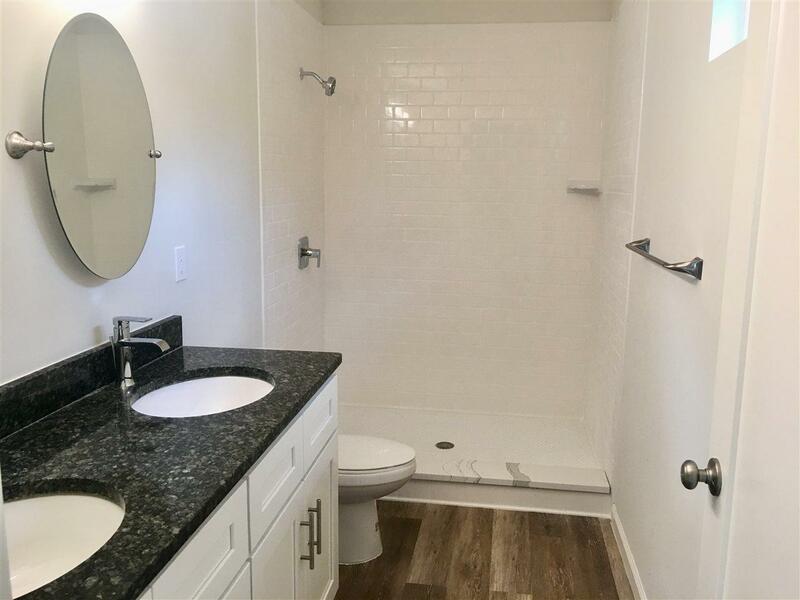 Built to the latest "green" standards with low-e vinyl windows and on-demand hot water heater. The exterior is built to withstand the elements with hardy plank siding, metal roof, pier and beam foundation, raised a/c system. 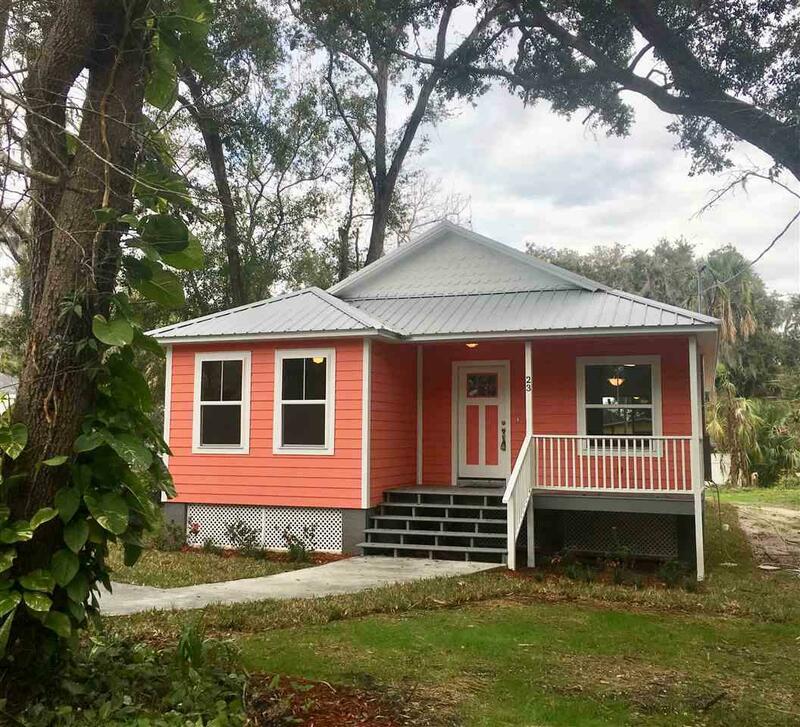 Live the Historic Downtown St. Augustine lifestyle in this BRAND NEW three bedroom two bath cottage! 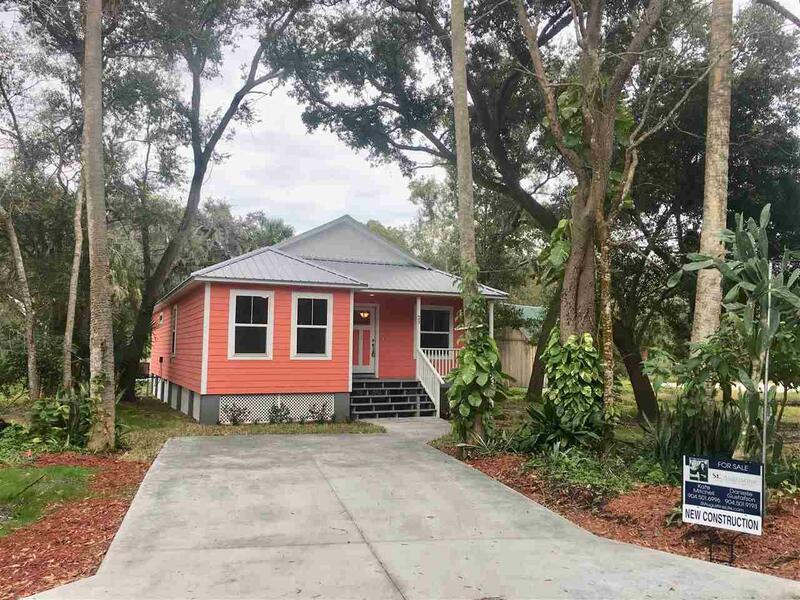 Sit on the covered front porch and enjoy the beautiful views of green space in the city park across the street and the salty marsh breezes. Photos are of another recent new build.